Recently I have been subjected to disgraceful attacks on my reputation by The Times, Daily Telegraph and Daily Mail. It is a classic tactic by the right-wing gutter press to smear any qualified scientist or engineer such as myself who dares to question government policy and expertise. 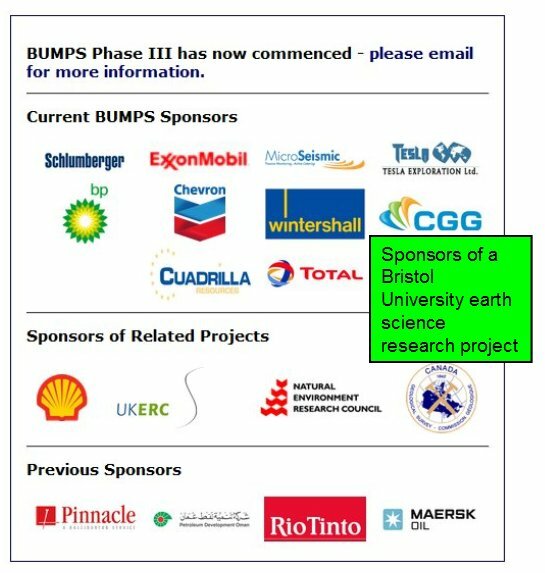 The press is aided by the oil industry and by many UK earth science academics, some of whom depend upon industry and government for research grants. I have in the past worked as an oil industry consultant, as I am not against conventional oil exploration. But over the last three years I have done no such commercial work. In its place I have received a total of £1,600 in fees for my work on nuclear waste disposal and fracking. This does not even cover my purchase of essential books, maps and software. My proper commercial rate for this volume of work would have been more like £100,000. My work is completely independent and meticulously researched, to a higher standard, and with much more detail than is usual for peer-reviewed scientific papers. This is so that the technical detail can withstand cross-examination and be used, if need be, as evidence in a legal challenge. All my reports are online, but no-one has ever challenged my findings in any detail. Instead, some pro-industry, pro-government geologists resort to ad hominem attacks, without even bothering to read what I have written. I work in effect pro bono, because I believe in honest meticulous science, undistorted by commercial and political pressures. The Geological Society awarded me a prestigious prize, the Lyell Fund, in 1985. I obtained the rank of Chartered Geologist, also awarded by the Geological Society, in 1990. The Geological Society is now by great coincidence concerned about my twice wrongly claiming the status of Chartered Geologist. I was astonished to learn that by ceasing to pay annual fees in 1996, it meant that I was immediately thereafter deprived of chartered status. These fees amount to some £230 per year, and are nothing less than an unjustified monopoly tax, or a sort of temporary licence to use the status. The Society's claim that the fees pay for Continuous Professional Development is disingenuous, because this scheme only started up in 2014.